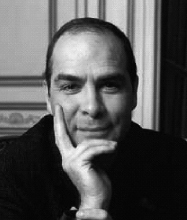 Considered one of the most engaging musicians of his generation, Philippe Cassard was trained by Dominique Merlet and Geneviève Joy-Dutilleux at the Conservatoire National Supérieur de Musique de Paris. He deepened his knowledge at the Hochschule für Musik in Vienna and then received further coaching from the legendary Nikita Magaloff. 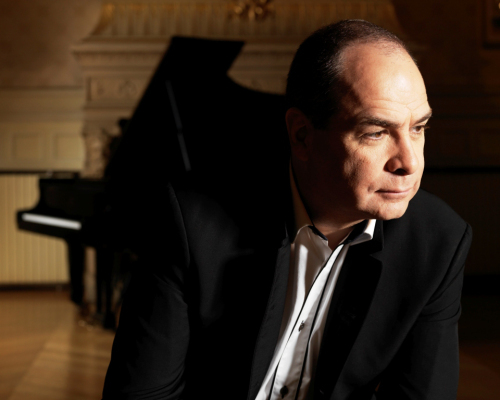 Finalist at the Clara Haskil Competition in 1985, he won the First Prize at the Dublin International Piano Competition in 1988. Invited to perform with the main European orchestras, he also performs with numerous chamber music ensembles. The duo he formed with soprano Natalie Dessay from 2011 triumphed at Carnegie Hall in New York, Musikverein in Vienna, Barbican in London, Tchaikovsky Hall in Moscow, Suntori Hall in Tokyo and Palais Garnier in Paris. 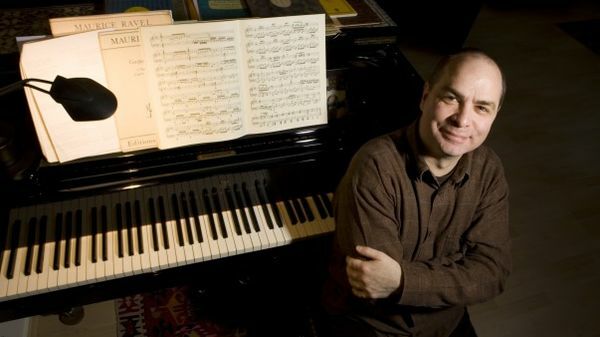 Philippe Cassard has published an essay on Schubert (Actes Sud) and he was artistic director of the Nuits Romantiques du Lac du Bourget (1999-2008). He presented 430 programs of “Notes du Traducteur” on France Musique, receiving SCAM Prize for “Best Sound Work 2007”. In addition to a rich discography of some thirty titles, he has also recorded two 6 CD boxes dedicated to his shows on Schubert and Debussy, released in 2012 and 2016.